Since I drank my first Matcha in Japan, I was interested about the tradition behind making it. Watching a small tea ceremony for the first time was back in 2012 during my visit to Kyoto at the Gion Corner there they provided special shows for foreigners. Within the years, I could drink fresh matcha more often and even could sometimes watch how it was made. In November last year when we went to Mori Town in Shizuoka, we had the opportunity to try out the simple traditional way of making Matcha. It was great to learn all the steps and do it with our own hands. For me it went well and didn’t felt as difficult as it always looked like anymore. So this was the point, when I finally decided to buy my own Matcha Set. But what is the best set for a starter such as me? I looked around some shops from time to time and later ended up on Amazon Japan. There I found some nice Matcha Starter Sets and it was difficult to choose from. I compared the utensils and prices – and for sure the different designs of the tea bowls – and then ordered one of them. It arrived quickly and I was totally excited to make my first cup of Matcha at home. First is the tea bowl. 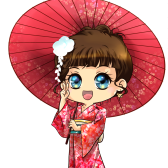 The one I got is quite big and heavy, but I like the cherry blossom print on it. Next is probably the most important utensils for making matcha: the tea wisk. 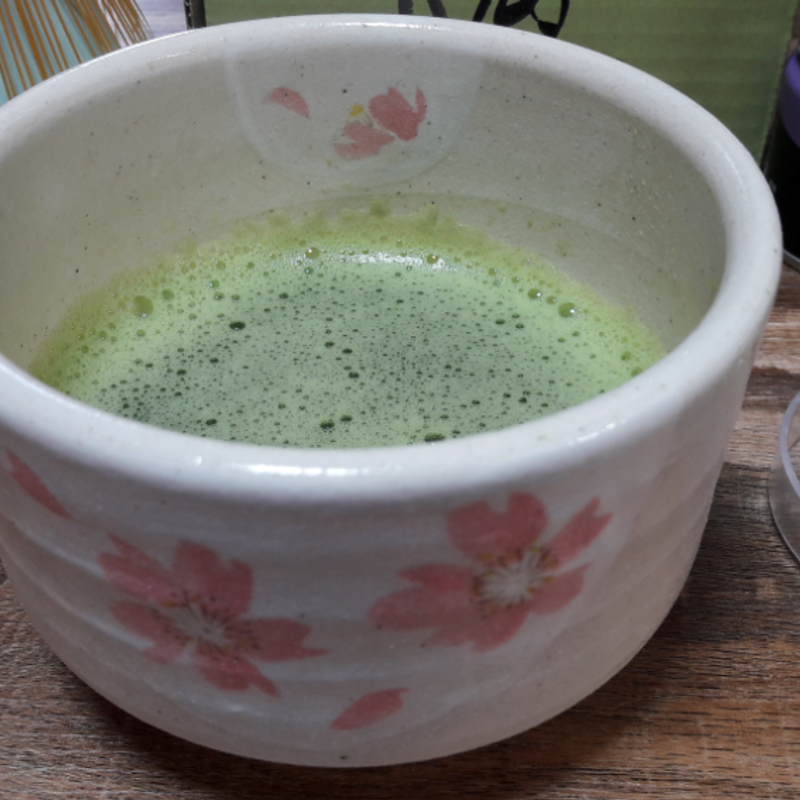 It is made out of bamboo and as the name says you need it for wisking the matcha powder and the water. My set also included a whisk rest where you can put the chasen on. You don’t necessarily need it, but it is nice to have one. For sure, you need matcha powder to make your own bowl of matcha at home. 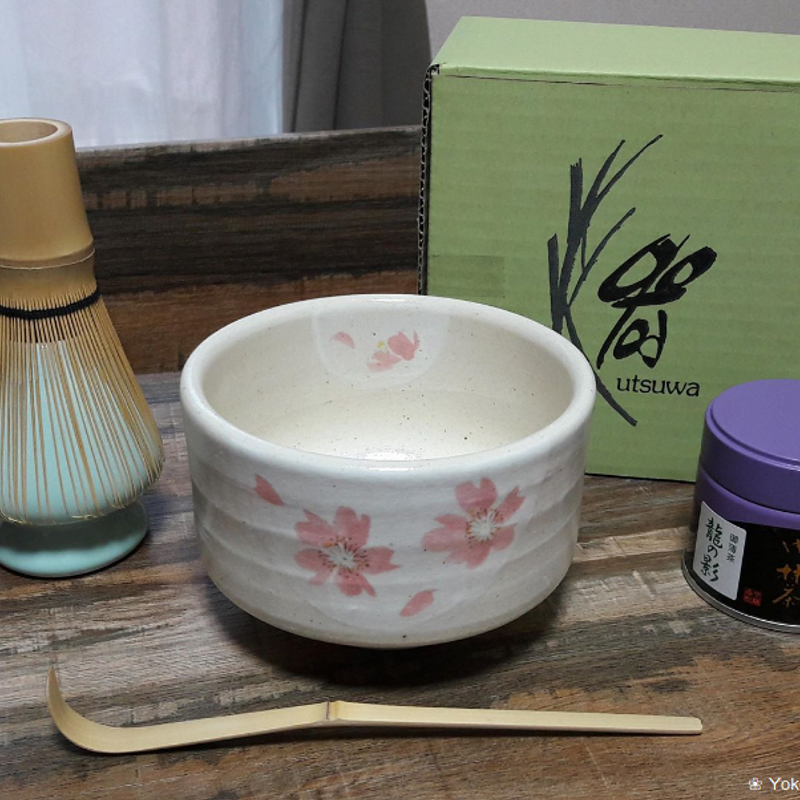 The set came with 20g tea powder from the tea shop Kanbayashi Shunsho in Uji / Kyoto. It is one of the cheapest sorts, but still has a nice taste. Especially for practicing it is a good beginning. I am happy that I have a set at my home now and hope I more often find the time to sit down, make my own bowl of matcha and relax.